Do you know the differences between the latte and cappuccino? There are some more obvious ones (like the amount of foam on top), but there’s more to it than that. There are also some interesting tidbits about their names and brewing methods. What Are the Basic Differences Between a Latte and a Cappuccino? Beyond the foam on top, what are the differences between lattes and cappuccinos? Depending on who’s been making your drinks, you may not have even realized there was much of a difference until now. If you were to pick up a cappuccino with one hand and a latte with the other, you’d notice that the latte was heavier. Why? More steamed milk, less foam in the latte. 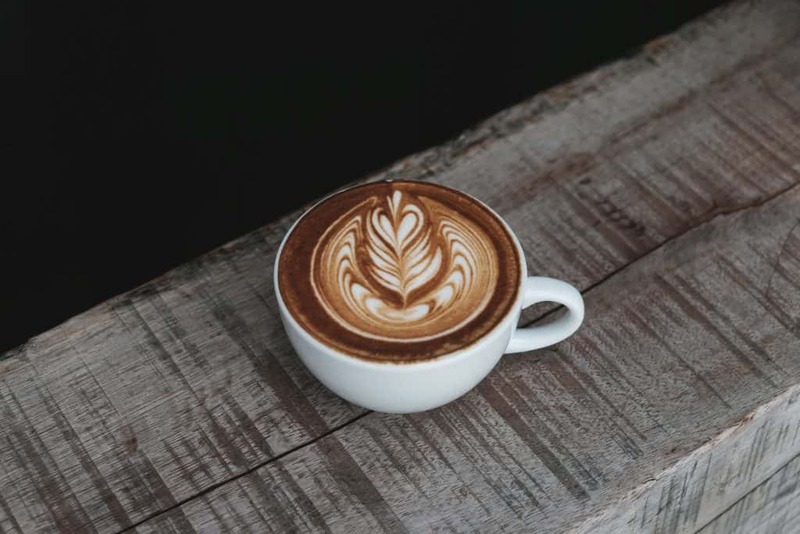 Depending on where you go, you may also find that your latte is actually bigger than your cappuccino, too, but we’ll talk more about sizes a little later. 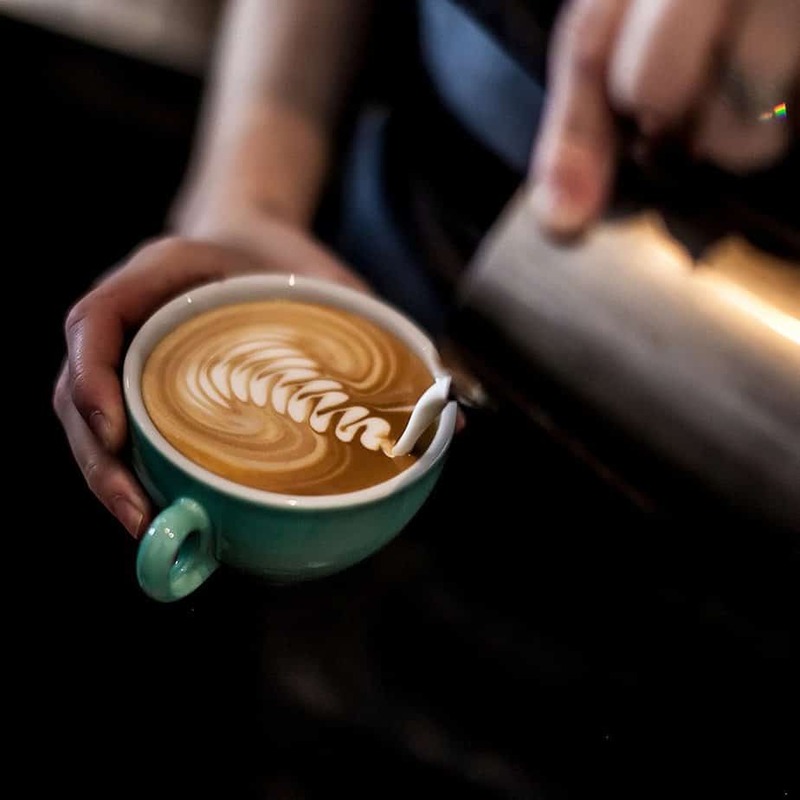 When made by a skilled barista who knows the difference (and isn’t instructed to make it incorrectly by the café owner or management), there will be a substantial difference in how much steamed milk you get in a latte vs. a cappuccino. Because of the ratio of espresso to milk, a cappuccino will generally have a stronger coffee flavor than a latte. You’ll sip through most of the foam first on either drink, and what you’ll be left with, then, is a lot of more milk mixed in with the espresso in the latte. The cappuccino will be about 50 percent espresso and 50 percent steamed milk once the foam is gone. For starters, there’s a lot more of it on a cappuccino! The latte has just a tiny amount of foam on top, perfect for a few sips but then it’s gone. A cappuccino is the drink for someone who enjoys a lot of foam on their drink. It’ll be about one-third foam. There are ways to order a cappuccino that alter the amount of foam and milk it will be made with. “Wet” means less foam (and closer to latte status) and “dry” means more foam and less steamed milk (the cappuccino also stays hot longer when made this way). If you order it “bone dry” you won’t get any foam at all. Ordering it “super wet” will get you a latte. So, if you consider all the ways you can order a cappuccino, you’ll see that there’s not even a hard line between cappuccinos and lattes. It’s more of a gradient if you know how to order. That’s great once you’ve worked out what your preferences are. You can order your drink just the way you want it. A traditional cappuccino comes across as silky, but not as creamy as the latte because there’s less milk. The cappuccino (when made correctly) is the perfect balance between espresso, milk, and foam—1/3 of each. The latte doesn’t have that type of balance and consists of more milk and less foam (barely any at all, really, but enough to notice and enjoy for a second). The latte will seem richer, possibly even sweeter if there are syrups involved (due to the already weaker coffee flavor) and fill you up more than a cappuccino. Go into almost any coffee shop and you can probably order a cappuccino or a latte in any of the sizes they offer and they’ll fill your cup. However, cappuccinos are meant to be smaller, around 180 to 200 ml (six to seven ounces). Lattes, on the other hand, are supposed to be 200 to 300 ml (seven to ten ounces) and have more milk. As for the coffee component, both usually involve two shots of espresso. Of course, these days, you can order as many shots as you’d like. There’s a cute, possibly-not-true story behind the cappuccino’s name based on the fact that, from above, it looks like a Capuchin monk’s head above the cowl of his brown robe. That would be the foam, surrounded by a ring of brown espresso. Regardless of the real story behind its name, the drink is only new in America (it started getting popular here in the 80s). Before that—hundreds of years before that, actually—it was a thing in Italy and other parts of Europe (bet you could’ve guessed that was where it originated). Its first known appearance was in the coffeehouses of Vienna in the 1700s, but it went through a few transitions over time. At one point, it was just milk, coffee (not necessarily espresso), and sugar; then it had spices added to the description (around 1850). These weren’t the cappuccinos we know today, though. Cappuccinos got a step closer to what we have today in Italy during the early 1900s, when cappuccino machines came to be. Cappuccinos, at this point, began to be social events kind of like they are today. People would gather at the cafes that had the big, clunky machines and enjoy the company of others (while sipping on their coffee, of course). At that time, cappuccinos were often topped with decadent whipped cream and chocolate or cinnamon (sound familiar?). There was still work to be done to perfect the cappuccino and bring it to the masses, which happened around the time of World War II. The best machines that were easier to work with and found in more cafés, the espresso, the crema, and the perfect mix of ingredients all came out of this era and later expanded to the rest of the globe. 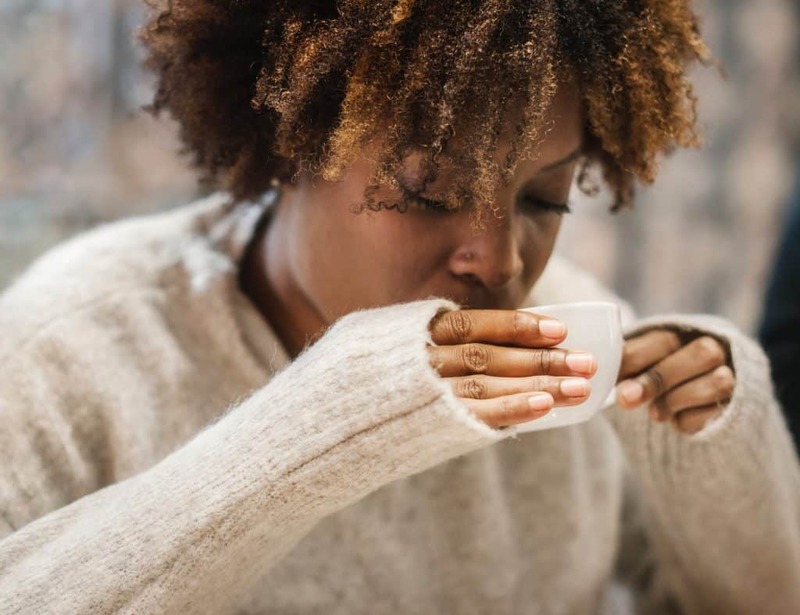 Traditionally, the cappuccinos were only enjoyed in the morning, but now people everywhere are beginning to drink them at all hours–even after dinner. 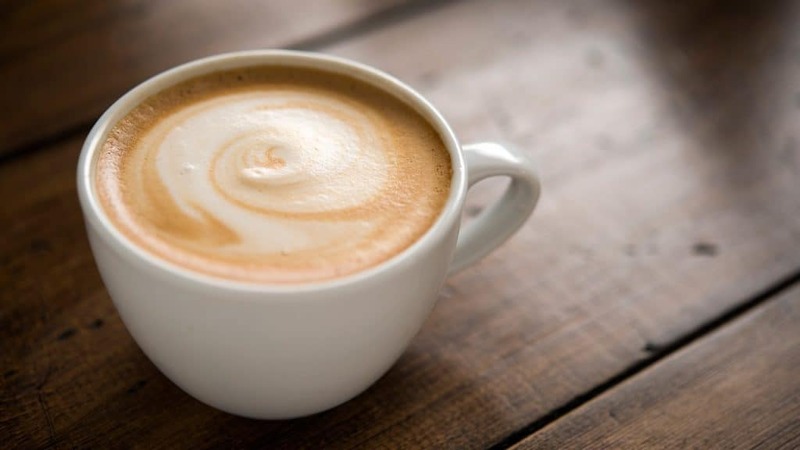 A quick note: You’ll sometimes see the latte referred to as the “caffé latte” or “café au lait.” There’s also the term café con leche in Spain. In general, all of those names mean the same thing, though simply ordering a “latte” in some countries will get you a plain glass of milk, possibly with a side of a good-natured smirk. You can have a “latte” without coffee (you can add tea, spices, etc, to the milk and still call it a latte), but you can’t have one without milk. Lattes started as a breakfast drink, though they’re popular afternoon pick-me-ups and evening treats now. They have a similar beginning to the cappuccino, with the Vienna coffee houses and the coffee concoctions with milk, sugar, and spices. That time and place seems to be the birthplace of both drinks at a very basic level, but the cappuccino has developed the richer history. The latte didn’t become a thing for quite some time. In 1867, it got an official name in English, caffè latte, from William Dean Howells, who was traveling through Italy. Europeans drank drinks like this for years (always at breakfast), but Americans took it to new commercial heights. “Lattes,” as we know them now, never even showed up in Italy during World War II when coffee drinks like the cappuccino and Americano really took off. The latte’s birthplace is Berkeley, California. Unlike most other coffee beverages we enjoy all the time now, this one got a late start and didn’t really start anywhere in Europe (at least not the typical lattes we’ve all grown familiar with). 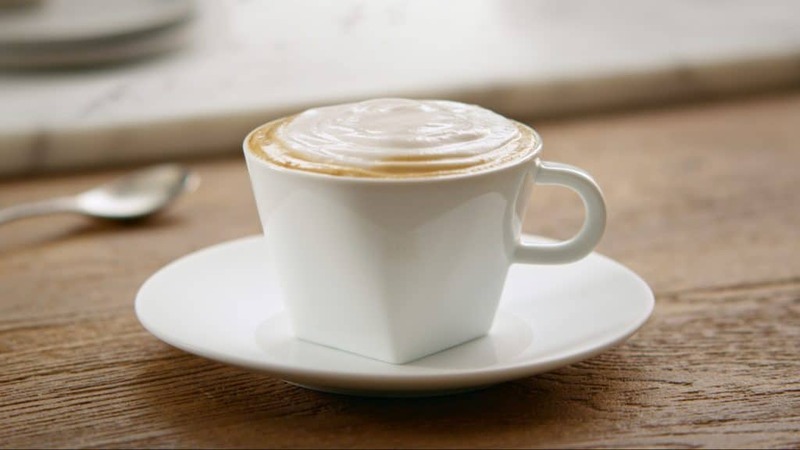 In the 1950s, Lino Meiorin of Caffe Mediterraneum, created the modern latte. And, of course, it had to make it to the coffee hot spot of Seattle, Washington, soon after that. In the 1980s and 1990s, its popularity blossomed. As its popularity was growing in America, the trend was mirrored in parts of Europe. 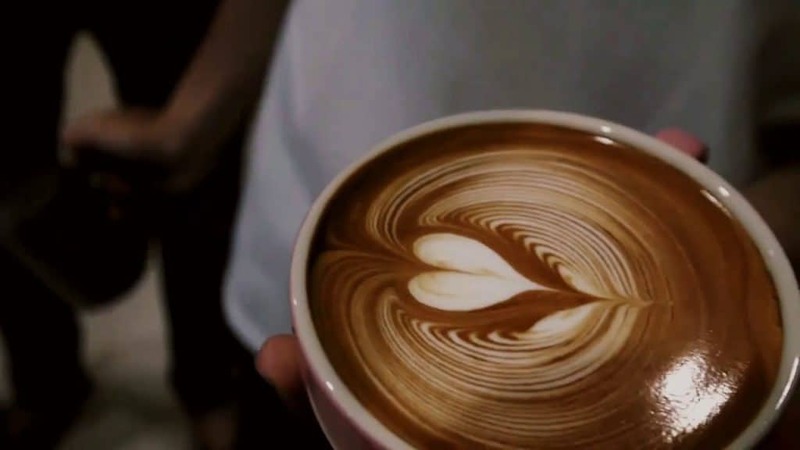 There are still different ways to create the latte. It’s not just espresso from an espresso machine, steamed and lightly frothed milk, and sweetener (optional). In Italy, people still drink them only for breakfast, and they’re made at home rather than picked up at a café on the corner. The coffee is made in a Moka pot on the stove, then poured into the milk. 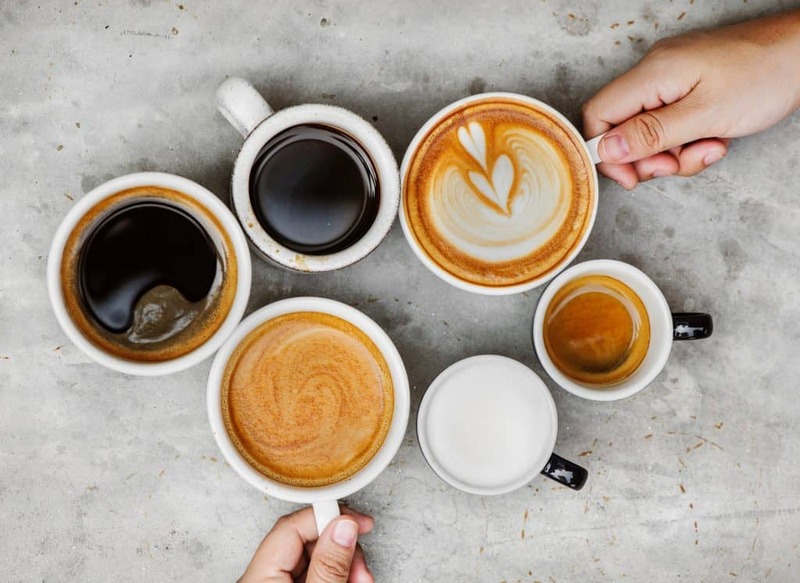 Other parts of the world (and especially in the United States), one or two shots of espresso are made in a machine, the steamed milk is poured in, a little foam is added, and there’s usually something sweet added. Sometimes flavors, like caramel or vanilla, are added in syrup form. Mocha: This is basically a latte with chocolate syrup. Flat White: This is typically smaller than a latte. It’s made with whole milk, ristretto espresso shots, and has microfoam on top. The espresso tends to stand out more with this one than a latte and it’s almost like the step between a cappuccino and latte. Macchiato: This is another espresso drink with foamed milk, but it contains a smaller amount of milk (sometimes no steamed milk, depending on where you go) than a latte. Americano: An Americano doesn’t contain milk. It’s just espresso with hot water, so it’s more like a regular coffee. Do you prefer the latte or cappuccino?